After three days of non-stop announcements and developer talks, Google I/O 2018 has finally come to a close. Unless you were watching the event yourself, or if you were refreshing Android Police every minute, you probably missed a few things. 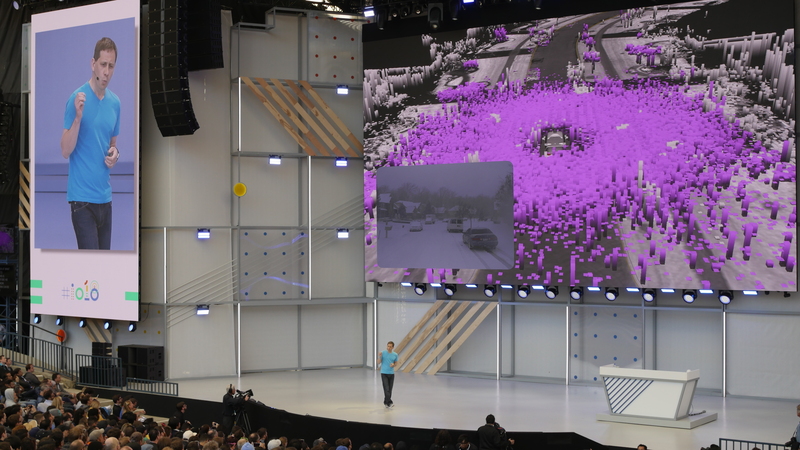 Luckily for you, we've compiled a list of every announcement from Google I/O for your reading pleasure, complete with links to our full coverage of each topic. Enjoy! Android Things is a minimal version of Android, intended to power Internet of Things devices (like smart appliances). The first Developer Preview was released at the end of 2016, and new versions have come out steadily since then, most recently with Preview 8. 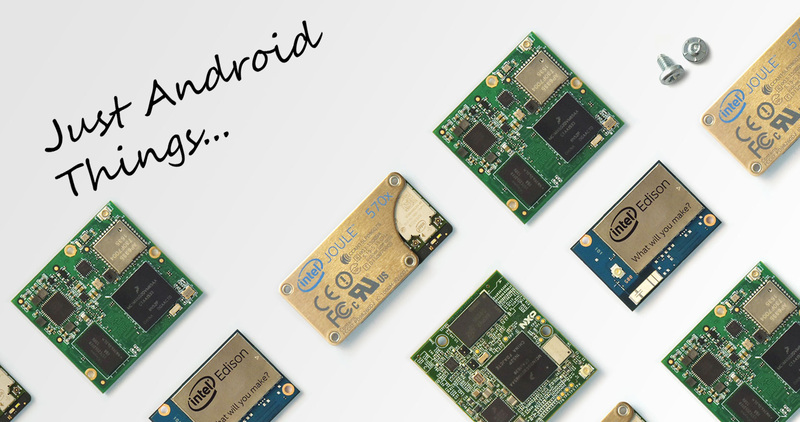 Today, Google is releasing the completed Android Things 1.0 build. This is the first long-term support release, intended for use on finished consumer products. 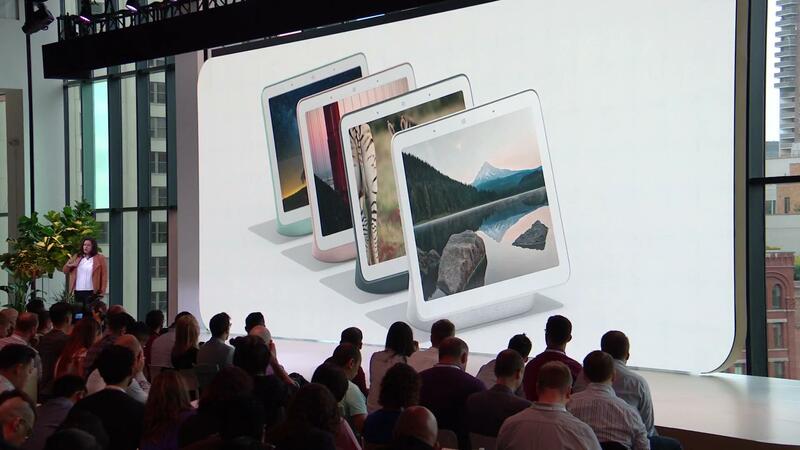 For example, Android Things will power all upcoming Google Assistant Smart Displays, as well as various smart home speakers and other products. Android Things is a minimal version of Android, intended to power Internet of Things devices (like smart appliances). The first Developer Preview was released at the end of 2016, and new versions have come out steadily since then, most recently with Preview 4.1. Google has now released Developer Preview 5, with plenty of major changes and new features. 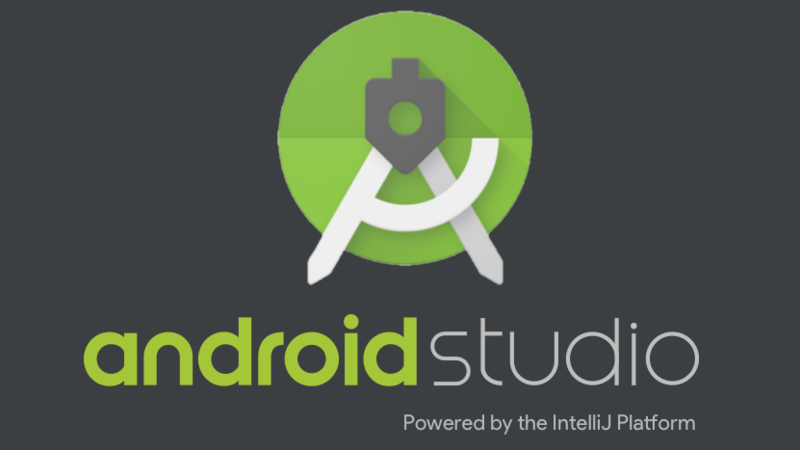 The first Developer Preview for Android Things OS was released at the end of 2016, as a lightweight version of Android intended for Internet of Things devices. Since then, it has been updated multiple times to support more hardware and fix bugs, and today Google has released Developer Preview 4.1.